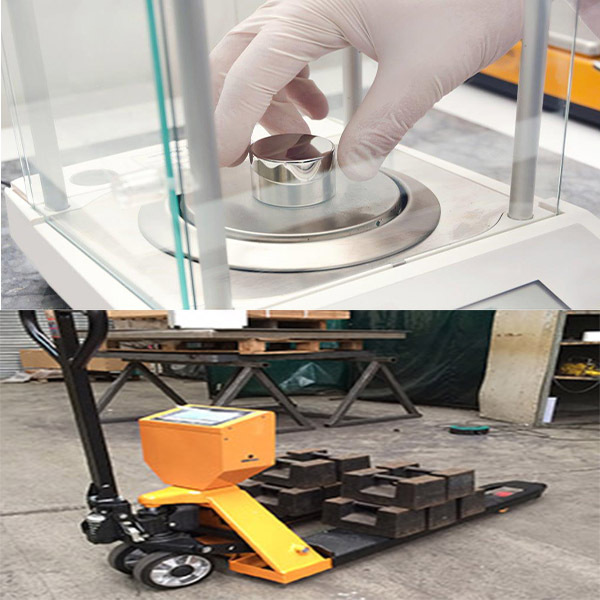 Centrally UK based, in Halesowen, in the West Midlands, The Scale Company is a scale supplier providing complete weighing services for all industries. 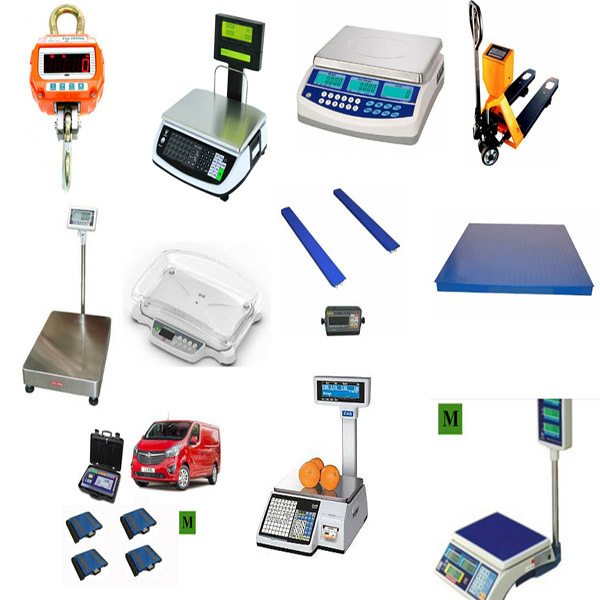 We'll provide you with whatever equipment you require, be it a standard scale, or complex bespoke weighing system. We supply scales on a nationwide basis, and have an expanding, strong reputation for service, hire, scale repair and calibration, across Central England and Wales, including the West Midlands, Shropshire, Birmingham, Worcestershire, Staffordshire, Herefordshire, Bristol, Oxfordshire, Gloucestershire, East Midlands, Leicestershire, Northampton, Derbyshire and Warwickshire regions. 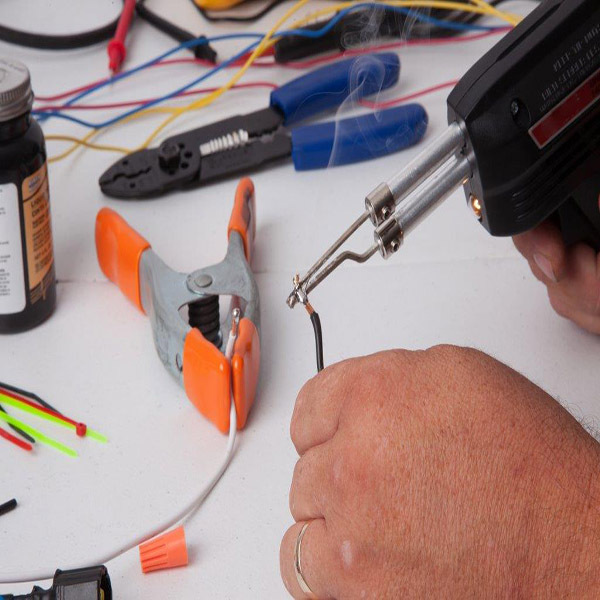 The technical team is headed by our senior engineer, who has 20 years industry specific training, including both manufacturing and service. Our technicians welcome your queries and feedback and we are happy to offer free-of-charge advice and recommendations wherever we can. We offer scale calibrations and repairs, of the highest quality, flexible hire options, and annual maintenance packages to suit your requirements. We take pride in being able to offer a professional and thorough service, guided by our industry experience. 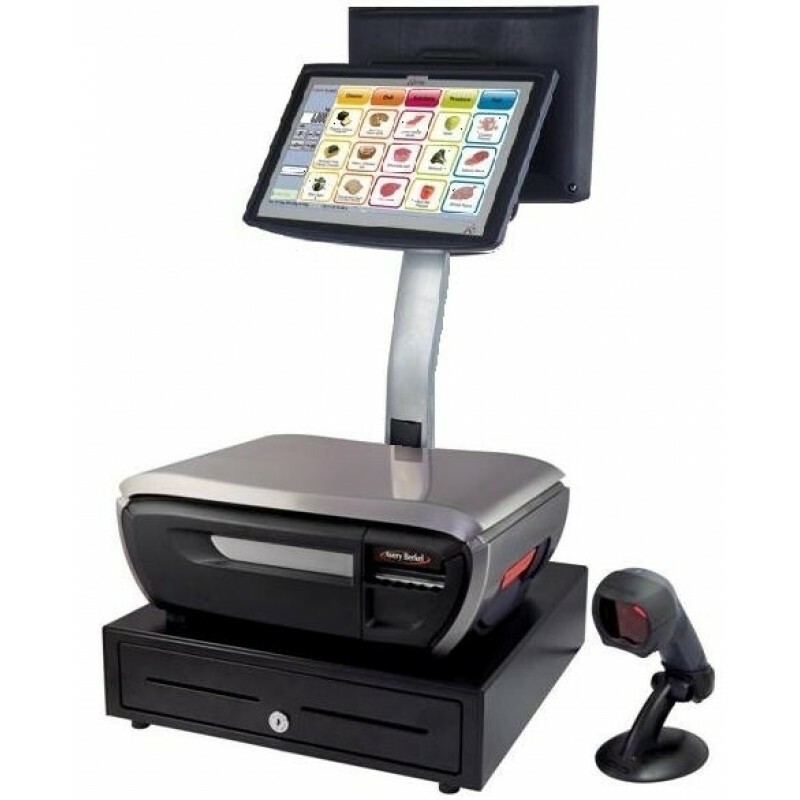 In our user-friendly online shop you will find scales listed by type, and industry; we have included variations and options for each (such as capacity, size & accessories), so that matching products to your specific requirements is easy. Although our shop showcases many popular items, it is not an exhaustative list of the huge variety of scales we offer for sale. If you have any difficulty finding what you are after, need something much more bespoke, or are unsure exactly what product best meets your needs, please get in touch. There is never any obligation to purchase.